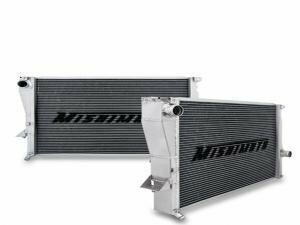 In addition to the radiators and universal intercoolers in the shop, Mishimoto also has a wide range of model specific intercooler kits with all accessories for several cars. 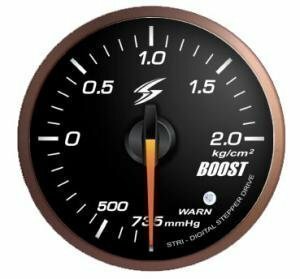 After focusing on storing a moment ago, all the most popular gauges have been started to keep a fairer stock for all the most sellers, they can be found more than one pcs / product code. 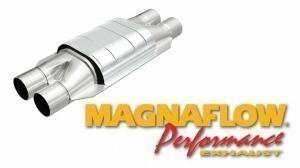 One of the most popular clutches with high torque ratings available for discounted price for a week. 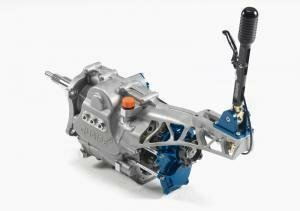 Quaife: Best differential in the market! 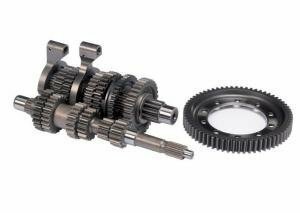 Quaife torsen differential is quiet, with lifetime warranty and works great in street use. 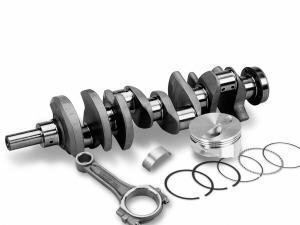 Quaife is a differential where practicality and comfrot fits in same sentence. 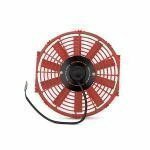 Mishimoto also makes electric fans and controller kits. 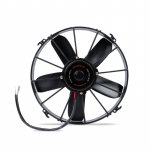 There are two fan types, normal for a street car and Race Line for a bigger cooling needs. 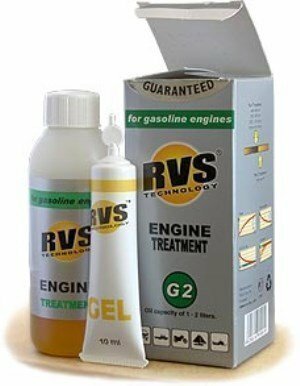 Lots of RVS in stock - D8 and G8 treatments as new products. Last week we got a nice amount of most popular RVS treatments in stock. 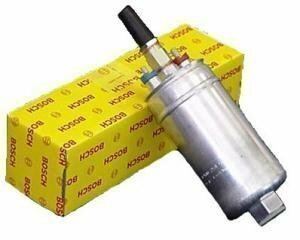 Most popular like G4, G6, D4, D6 and the newest D8 and G8 are also in stock. 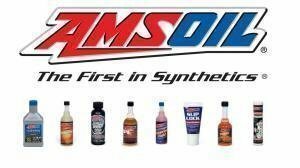 From Amsoil oil and additive selections you will find just the product that goes for your car. Let's put the Amsoil -10% discount in our weekly offer. Most common Amsoil products are in stock. 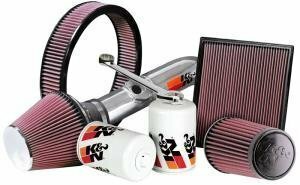 More power with K&N filters! 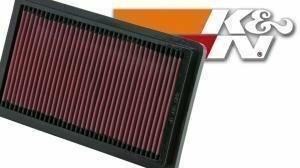 K&N air filters is a great replacement for original air filter. It has more breathable texture and you may have few horse powers as well. 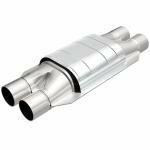 K&N has a wide range of other filter products like oil and breather filters. We have sell lots of Kaaz differentials during this summer and starting autumn as the weather is also looking quite nice. 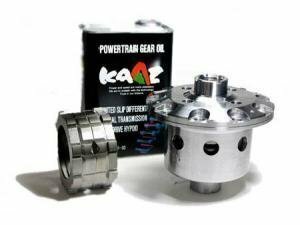 Let's put the Kaaz differentials in -10% discount in our weekly offer. 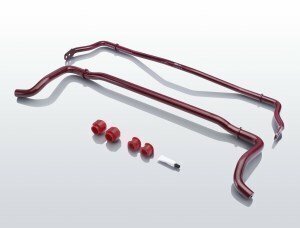 Quaife makes also other parts than Quaife ATB units. 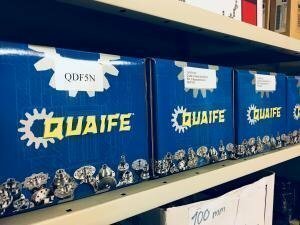 One of the most popular Quaife products are gear kit for oe transmission and whole gearboxes. 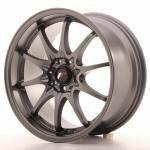 You can ask a quote from our sales. 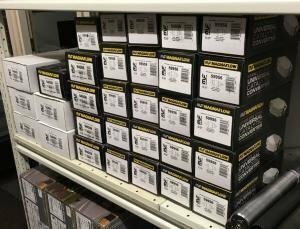 We have a wide range of Brisk spark plugs in our stock for all uses. 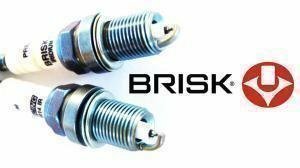 We store lots of Iridium and DS models but also Brisk VAG spark plugs which are made especially for TSI/TFSI engines. 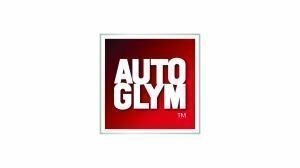 Lets put the Autoglym products -10% discount. Autoglym makes high quality car care products like prewash and Polar blast foam for any use. 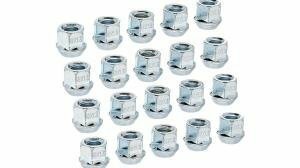 Quaife makes also other parts than Quaife ATB units. 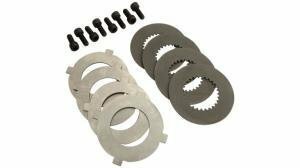 One of the most popular Quaife product is gear kit for oe transmission. 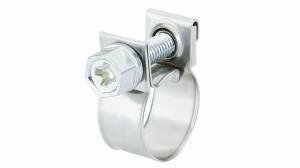 You can ask a quote from our sales. 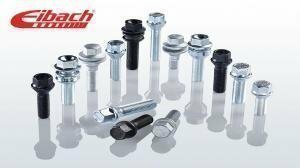 Polyurethane bushes improves driving abilities and manageability once and for all. 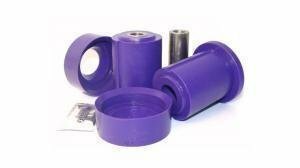 Polyurethane bushes are also great choice to replace the OEM bushes. 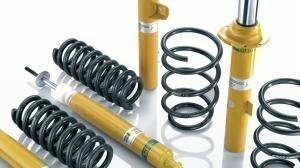 For the start of this weekend RVS products were put in big discount. 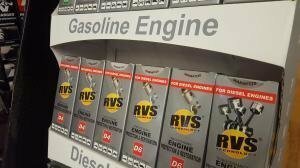 RVS is now -20% discount only in this weekend. 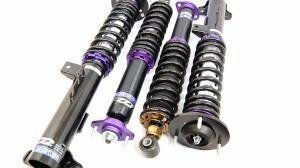 D2 coilover kit is a great update for any car. 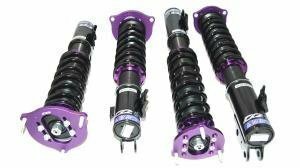 It replaces the OEM suspension and works properly in any condition. 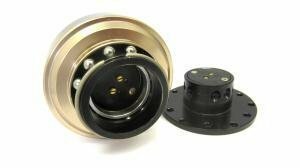 With Luisi hub, you can mount almost any steering wheel to your car. 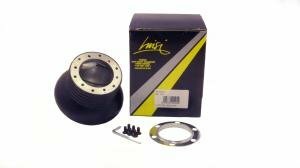 Luisi hub is suitable for example with Sparco, Luisi and Momo steering wheels. 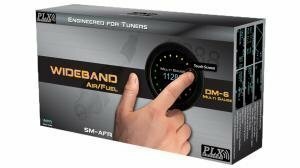 We just put the high quality and very precise STRI gauges in -15% discount. 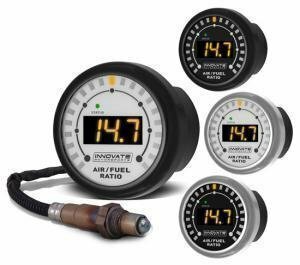 We keep the most popular STRI gauges in stock. 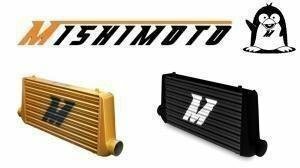 K&N air filters with million mile warranty! 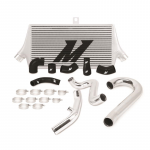 K&N ensures that the engine gets enough air and is one of the most popular upgrades for any car. 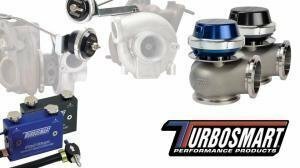 Turbosmartilta löytyy hukkaportteja, turboruuveja sekä niiden varaosia vaativaankin tarpeeseen. Hiljattain saapuneen täydennyksen jälkeen varasto on taas pullollaan erikokoisia kartiofilttereitä ja K&N huoltosarjoja. Saatavilla suosituimmat koot ja huoltosarja taas käy kaikille K&N ilmansuodattimille. 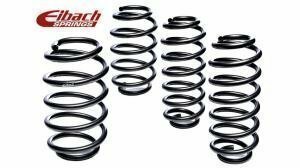 This summer weekends offer are the Eibach springs and suspension kits! Each set ordered on the weekends batch gets an extra -10 % off. Clean it with Farecla. Farecla G3 cutting compunds are perhaps the de-factor product for buffing paintwork, and they're available from us too. Jos frendis kertoo ostaneensa just reilu 1500 mutteria, olisitko edelleen sitä mieltä että kaikki muumit on laaksossa? Hot summer means hot offers! 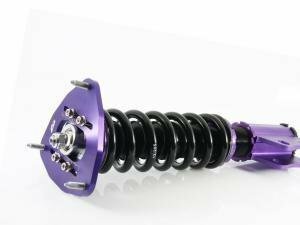 Quaife ATB differentials are on a -10 % offer this weekend! 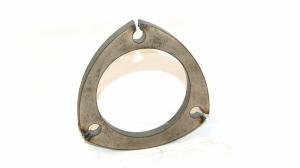 Good brakes are the base of every race car and properly built street car. 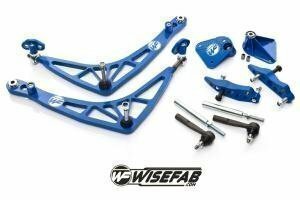 D2 bolt-on upgrades are available for a ton of cars with options from mild 286mm kits to over 400mm kits. Puunaustuotteiden kategorisointia ja valikoimaa on hoidettu isolla kädellä viimeaikoina. Valikoima kasvaa tasaista tahtia, ja koko kategoria käytiin hiljan läpi. 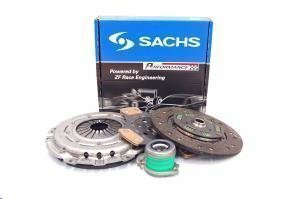 Proper clutches on offer this week! 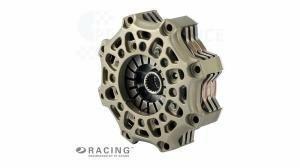 If the current clutch shows signs of surrender, get a proper one now! 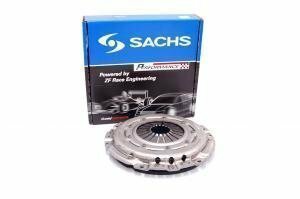 More braking power! 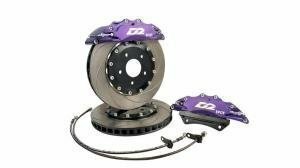 Black Diamond brake parts are an excellent upgrade to cars driven hard, and even just for replacement of old OEM brakes. 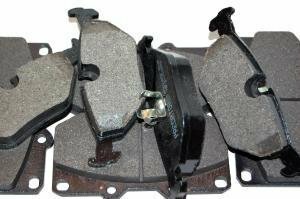 Black Diamond brakes are now on a -10% summer season offer. 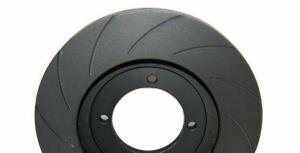 Lets kick the high quality and very precise STRI gauges in -15% discount. 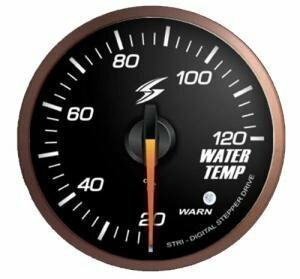 Most popular STRI gauges are always in our own stock! STRI stock focus turned to the 52mm club sport models with a black dial and clear lens. It was worth it - they're all in stock constantly. 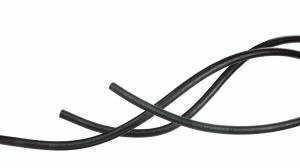 Gates racing fuel hoses in a variety of sizes are not only suitable for a variety of fuels, including E85 and methanol, but also sold at a decent price as well. 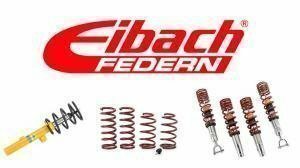 We lowered the delivery costs for orders below and over 200 €. For example postal package for next day (Posti14) is now 9,90 € for all packages in Finland. Autonpesukitit saatavilla verkkokaupasta ja myymälästä. 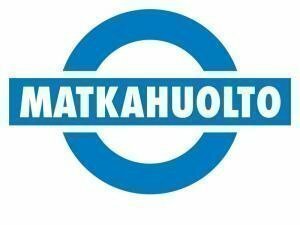 Koottiin autonhoitotuotteista näppäriä settejä pyöristellen samalla hintoja alaspäin. Eli nyt saatavilla on pesusettejä niin sisäiseen kuin ulkoiseenkin pesuun. Some pics from the season starter meet! Tällä viikolla ollaan tehty hieman tuotelisäyksiä Autoglym autonhoitotuotteille. 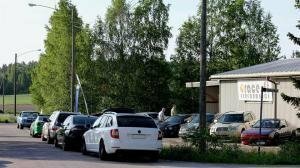 Autoglym valmistaa laadukkaita ja tunnettuja hoitotuotteita kaikkiin käyttötarkoituksiin vannepesusta moottoritilaan. 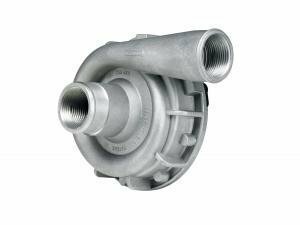 Lets put the Davies Craig water pumps in -15% discount for this weekend. 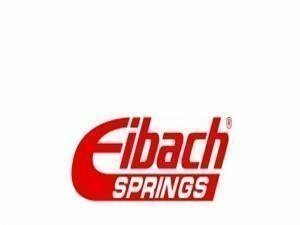 Eletric water pump ensures that the cooling is sufficient and of course its also possible to replace the old water pump.